To fully maximise your app’s revenue, you must consider all relevant marketing channels to reach your audience. Focusing on a narrow range of channels will result in audience burn out and increasing CPI’s – not good! Using YouTubers, Snapchat stars and other “internet celebrities” is now a necessity due to increased competition on auction based mobile advertisement space. If you have maxed out regular UA channels, using influencers may be a good solution to tap into inventory not yet available to most advertisers. The range of influencers means your games and their associated genres are almost certainly represented by major influencers on social media. The quality of the user that comes in from these channels is generally higher than those that find your app via a banner or interstitial ad. These customers are extremely loyal to their favourite stars and so if the campaign has a long tail CTA, these users will generally show much higher retention. This type of advertising gives advertisers a chance to really connect to their audience without assuming the role of the “advertiser”. This gives each impression more impact and your ROAS comes easier. Being able to accurately track and measure the effectiveness of this kind of marketing is a skill that PlayIgnite brings to the table. 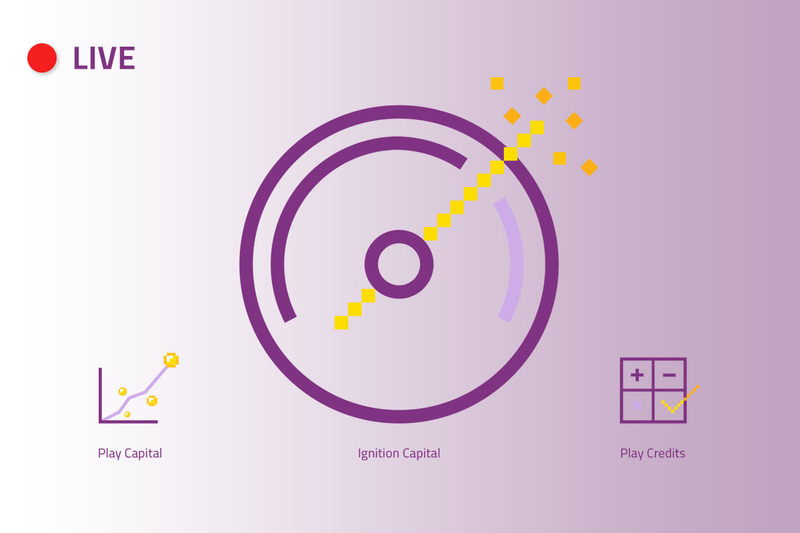 Having used “Snipers vs Thieves” as a test-case, PlayIgnite can now accurately measure the uplift from influencer campaigns using a blend of base line measurement and attributed user LTV. With the correct influencer strategy, CPIs as low as $0.20 in “Tier 1” markets are possible on even “hard-core” titles. In order to achieve these kinds of numbers, the advertiser must choose the right influencers, the right strategy and the correct pricing structure. PlayIgnite already has strong relationships with many of the leading stars and agencies. This takes a lot of the heavy lifting out of creating an influencer campaign for your app and guaranteeing you a competitive rate. We have experience working with developers to make sure that their influencer spend is maximised. Providing a bridge between the influencer and the developers to guarantee that both parties are well served. Building strong relationships with the influencers is crucial to a successful campaign.